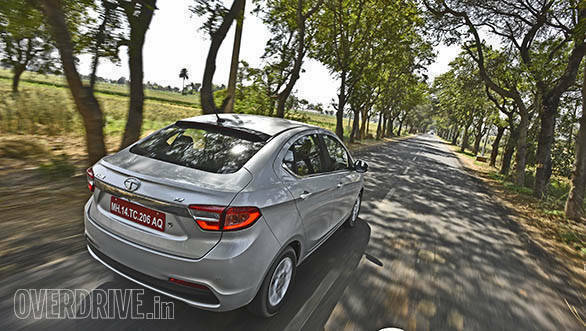 Tata Motors is gearing up to launch the Tigor in India on March 29, 2017. 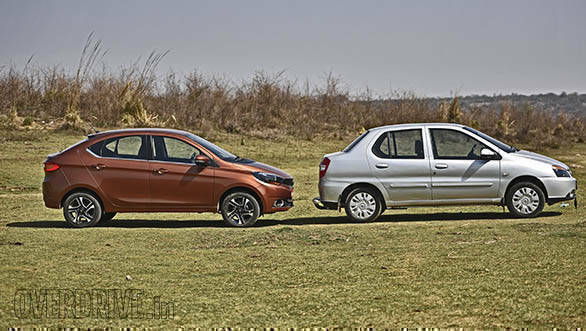 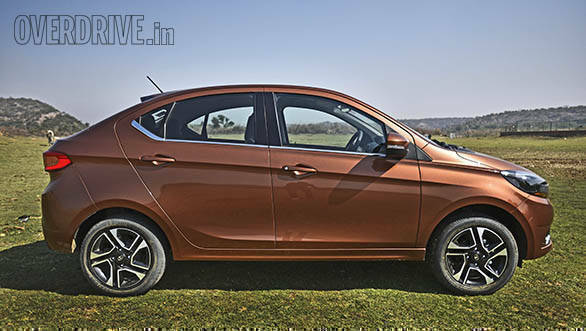 The upcoming compact sedan shares its underpinnings with the Tiago and is based on the XO platform, the same which will be doing duty under the Nexon SUV. 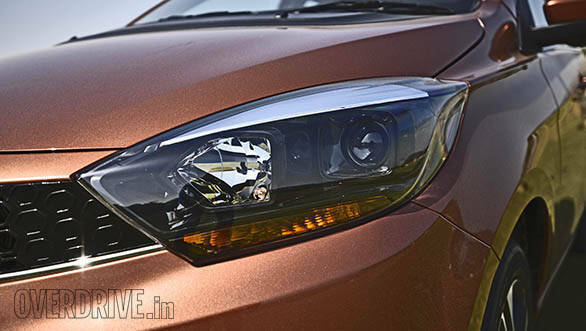 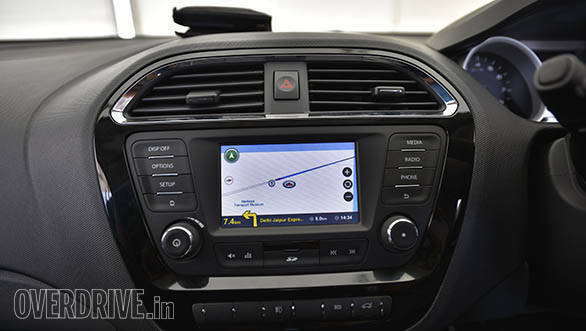 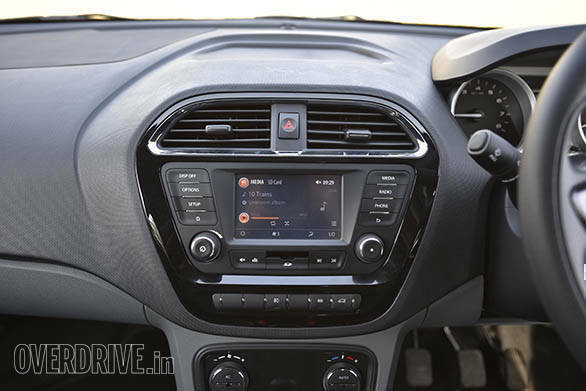 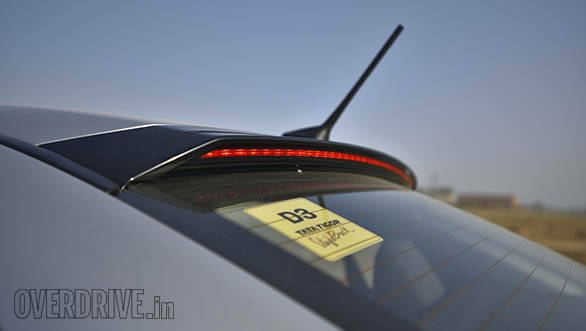 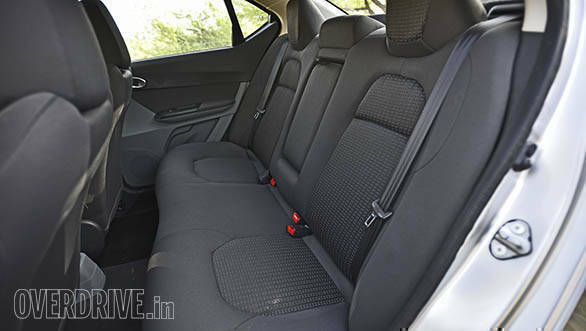 The design cues on the Tigor is taken from the Impact theme which is also seen on the Tiago and the Hexa. 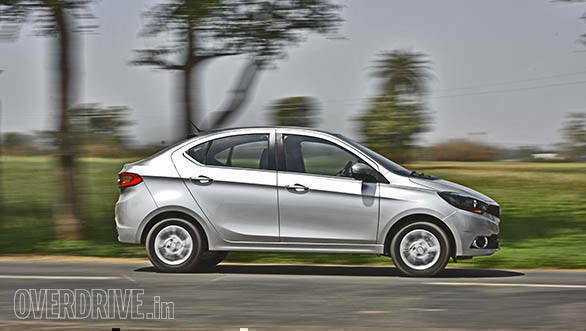 While the front gets projector lights and a slightly tweaked radiator grille, the side has been completely redesigned. 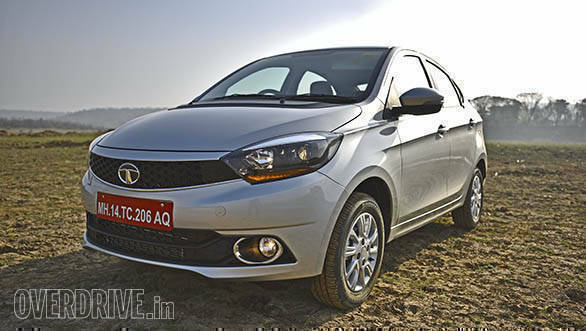 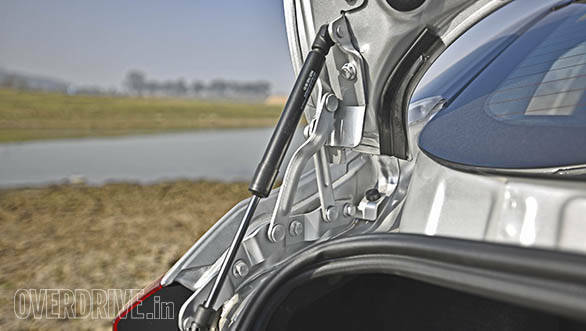 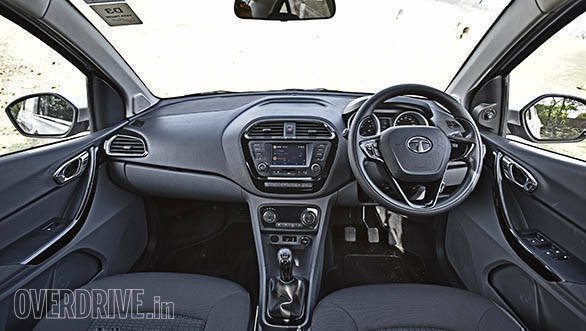 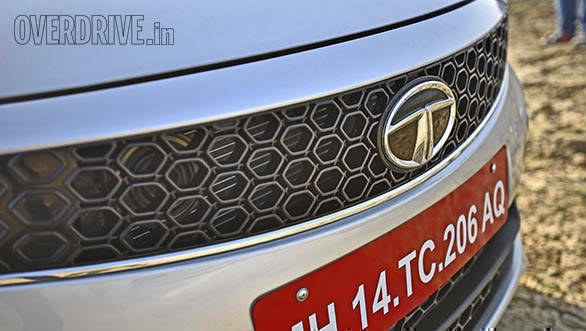 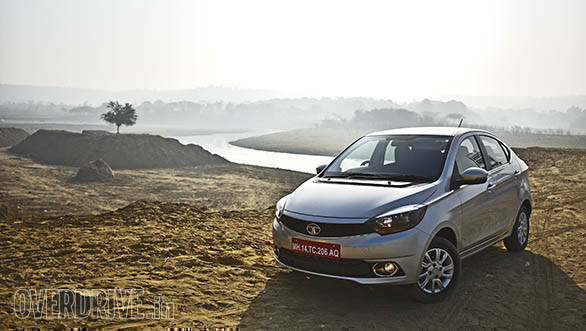 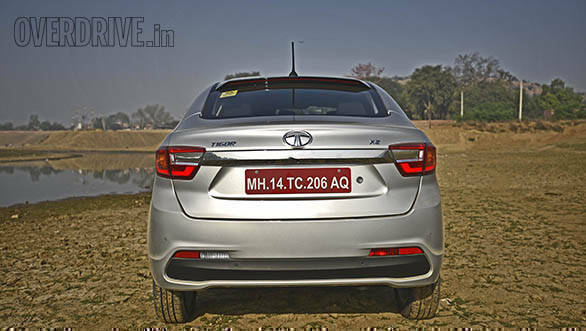 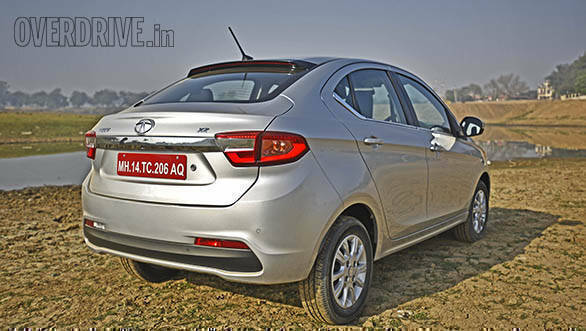 Tata Motors has also stretched the wheelbase of the sedan by 50mm, making it greater than the Maruti Suzuki Swift Dzire and the Hyundai Xcent. 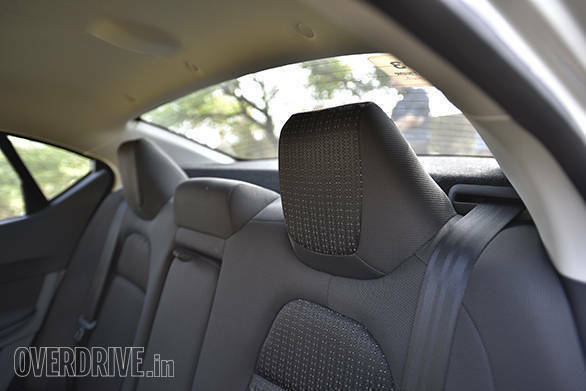 Along with the new design, the cabin has been updated too with a touchscreen infotainment system and automatic climate control. 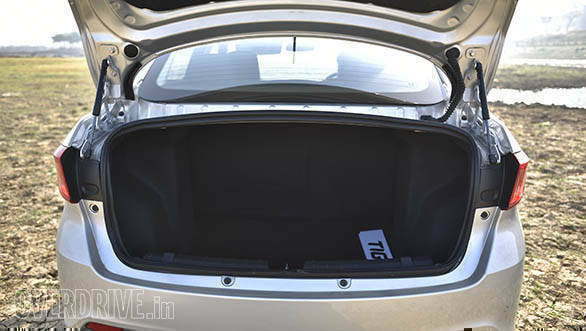 The rear legroom too has been improved. 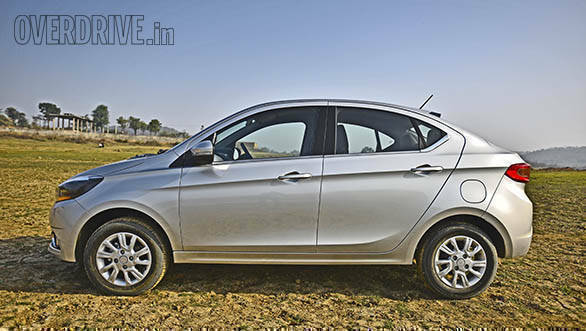 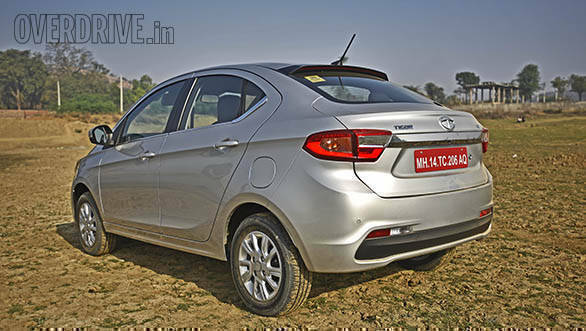 This sub-4m sedan continues to be powered by the same powertrain options as the Tiago hatch. 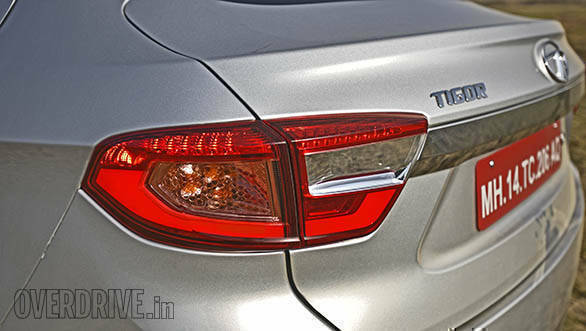 We have driven both the petrol and diesel versions of the Tigor, read our detailed first drive review here.